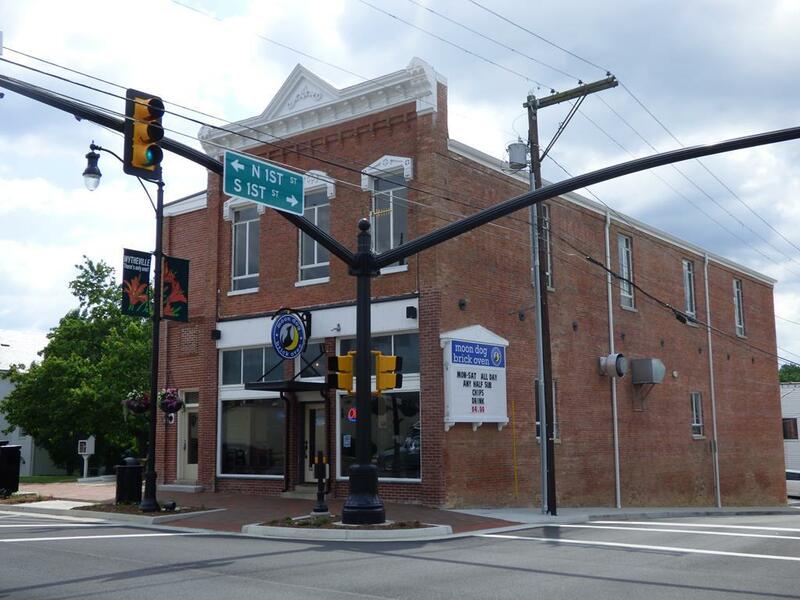 207 East Main Street, Wytheville, VA 24382 (MLS #65172) :: Highlands Realty, Inc.
Rare opportunity to rent this second floor space in historic downtown. 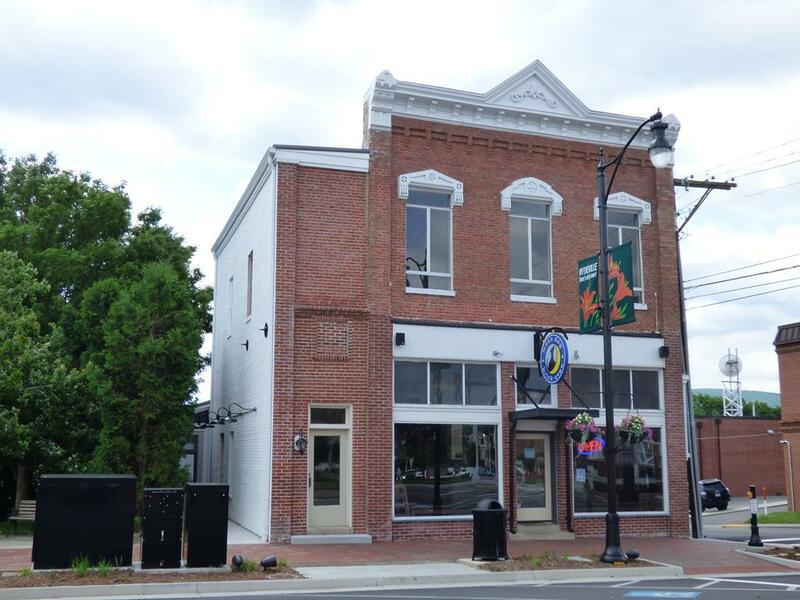 Location, location, location over a popular hot spot eatery and across from the historic Edith Bowling Wilson Hotel. 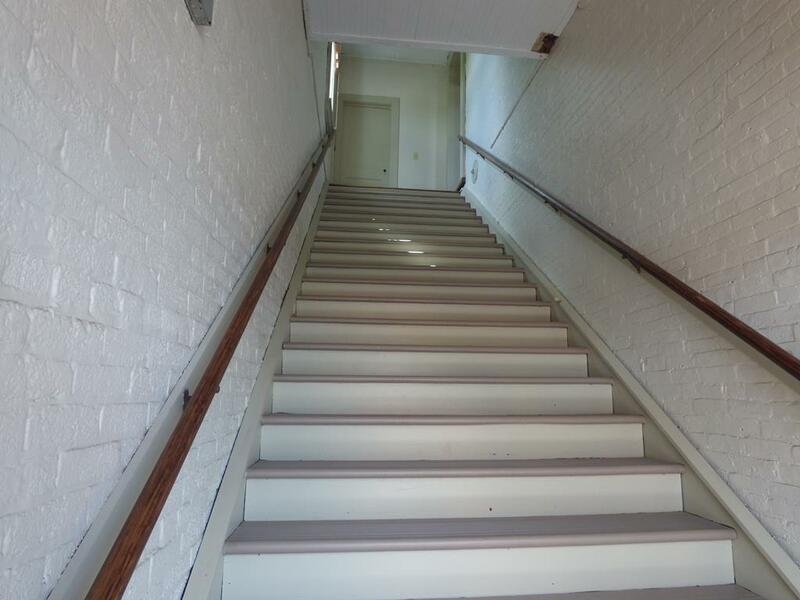 This historical space offers high ceilings, exposed brick, original hart pine floors, 2 full baths , 1 half bath in common area. Check out this amazing space for your business. 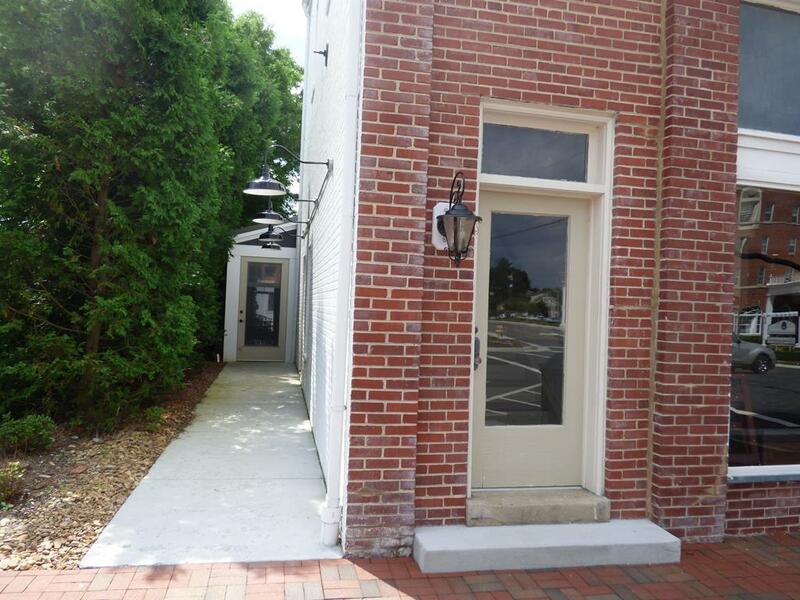 Downtown incentives apply..Owners are licensed realtors.